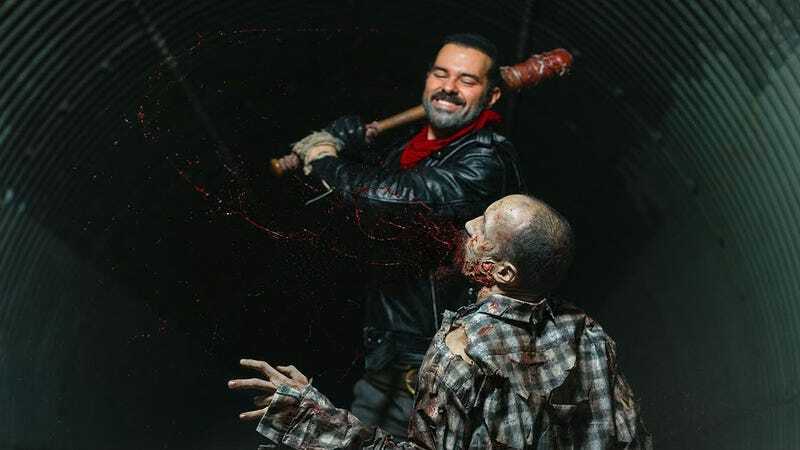 Blizzard artist Rene Koiter is also one heck of a cosplayer, which he showed once again this year by taking out (along with co-worker Jaime Scheffler) the company’s internal Halloween contest dressed as Negan from The Walking Dead. A reminder this is not the first time he has won Blizzard’s contest. Jaime is the zombie. Photos by Kenneth Pfeifer, make-up work by Tripped Wire. These Are Two Of The Best Game Of Thrones Cosplayers. It Is Known.